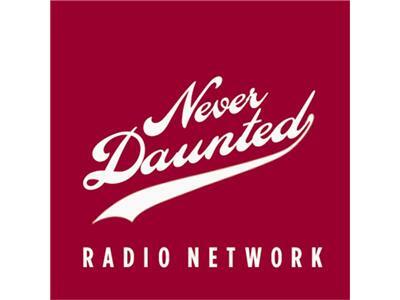 Tonight, on a nostalgic installment of the Never Daunted Radio Network, we take a break from terrorists and bombs and due process and take a trip down memory lane to talk about the World's Greatest College Weekend known as the Little 500. We'll cover a bit of the history for those of you who have no earthly idea what this hallowed event is, and why it's such a storied part of Indiana history. All this and possibly a call tonight on the Never Daunted Radio Network!